Hey everyone! 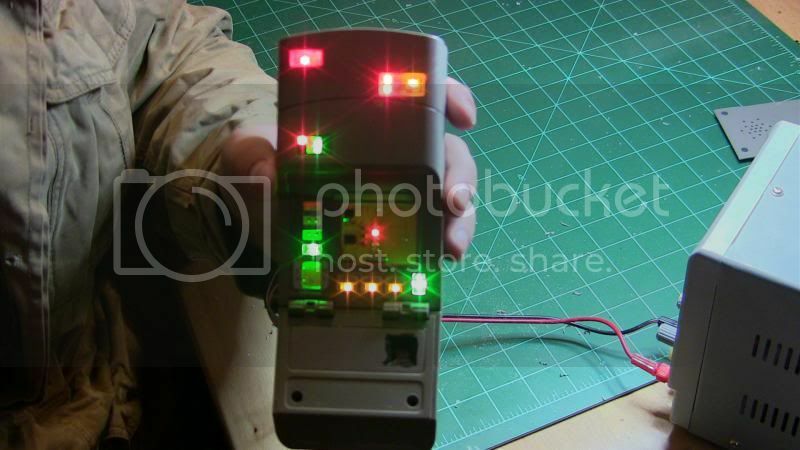 I am starting a build that will eventually become a PDF manual for the GMProps Playmates MKVII Medical Tricorder Electronics upgrade. We are looking at making some replacement parts that will be included for the leds in the top section so that way the builder just has to cut out the area, then pop in the new pieces. This will be an on going process over the next few weeks. Gerry's circuits for these are really awesome and are perfect for the toy version. If you have any suggestions or comments, please feel free to chime in! Just watched the video, nice start on this! Thanks for the share!